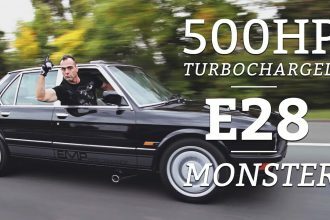 Get A Load Of This Super Turbocharger SCAM! 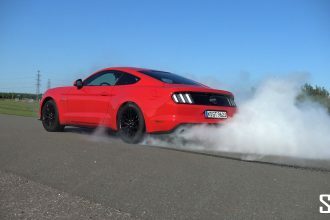 If there is one thing most people want when it comes to their car it is the sound of a powerful engine, but unfortunately most of us simply do not have all that money to turbocharge our cars and boost up the Horses. One thing you should surely remember is that no matter what you are told there is no such thing as a “cheap” way to boost up your cars power. In this video you get a first hand look at a scam that has been going around making people believe that by purchasing one small and incredibly affordable device on eBay they can make their regular truck sound like it has a turbocharged motor under the hood while also adding about 500 horsepower extra! Do not be fooled! Click the video below to witness this scam! OUCH!!! Cop Crash Chasing Bike!